At Biosphere Environmental Education, our mission is to connect people of all ages to nature, to show them them the earth's incredible places, and to inspire them to protect these amazing places. Through youth and adult learning expeditions, audio-visual presentations, environmental storytelling workshops, and other activities, we strive to make a positive impact on our world. The best education comes through experience. 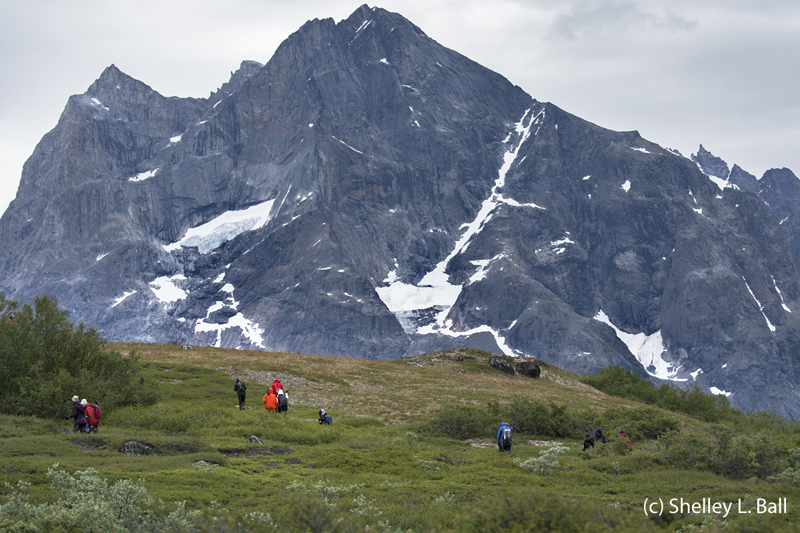 This is why expeditions are a core component of our environmental education program. Gently moving outside our comfort zone and an element of the physical challenges of outdoor adventure allow participants to foster a sense of accomplishment and self-confidence. What makes our educational programs different from others is that we use photography and film making - the tools of visual storytelling - as a core component of our programs. We focus on place-based learning - taking students into the field so they can see with their own eyes, the wonder, beauty, and value of our earth's natural environments. Our goal is to inspire students to learn, through transformative educational experiences which will enhance students' leadership and communication skills and build self-confidence. We work with you to design the program that is just right for your students. Our mission is connecting people to nature and inspiring them to care about it and protect it. That's why our nature conservation learning travel is more than just great scenery in amazing places. We focus on the experience and on learning about and understanding the places we visit. We'll teach you the 'why' of what you are seeing and experiencing. We create travel experiences with meaning that will build lasting memories. We also teach photography and film making on our trips, to those interested.